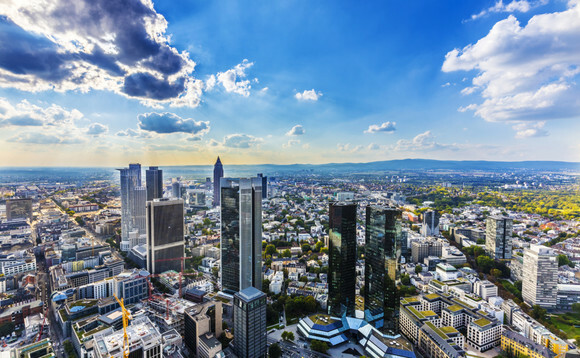 AQR Capital Management has announced the establishment of an office in Frankfurt, Germany. The new office reflects AQR's commitment to enhance its ability to serve German clients and expand its European presence. David G. Kabiller, co-founder and head of Business Development at AQR said: "We are excited to open our Frankfurt office and broaden our footprint in Europe. We believe that a local presence will allow us to better serve our existing German clients and deliver our diverse platform of quantitative strategies to investors." AQR's expansion into Germany is supported by a dedicated local team led by Axel Weiss, managing director and head of Germany and Austria Business Development. AQR's German team will collaborate closely with its London office to augment AQR's European presence.